10 YEARS AGO A CREATURE WAS BORN IN DEEPEST DARKEST LONDON ON A NIGHT OF TERRORS. 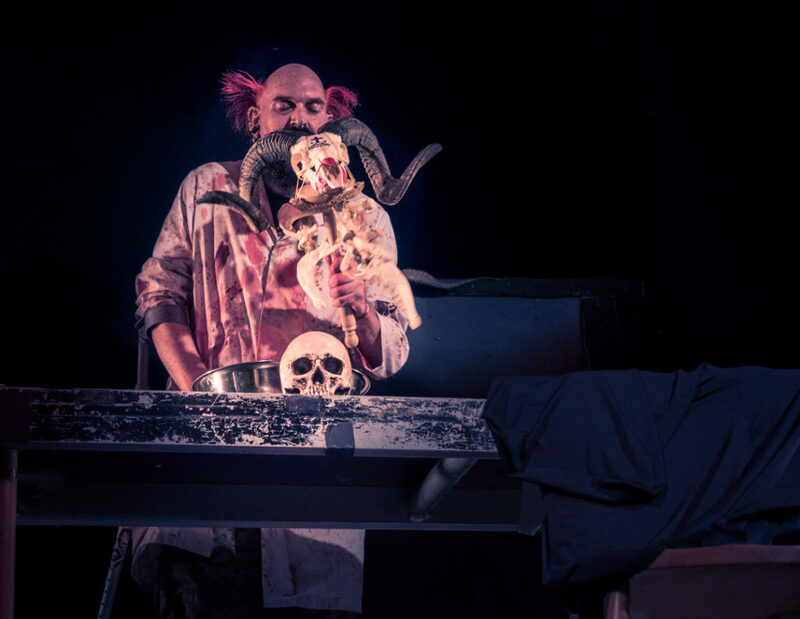 A CREATION OF MAGIC AND HORROR. THAT DARKEST OF SOULS WAS DR GORE. 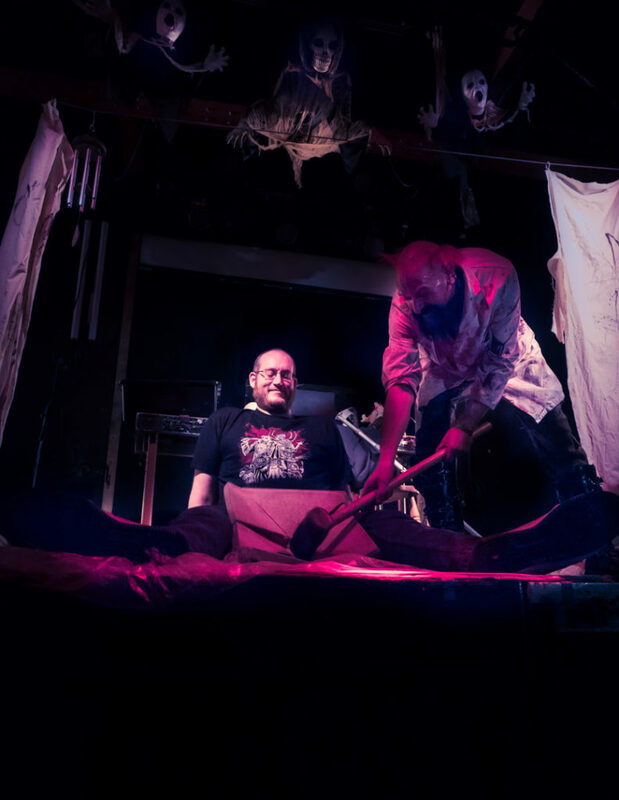 He invited me to photograph his 10th Anniversary celebrations, his Night of Terrors. 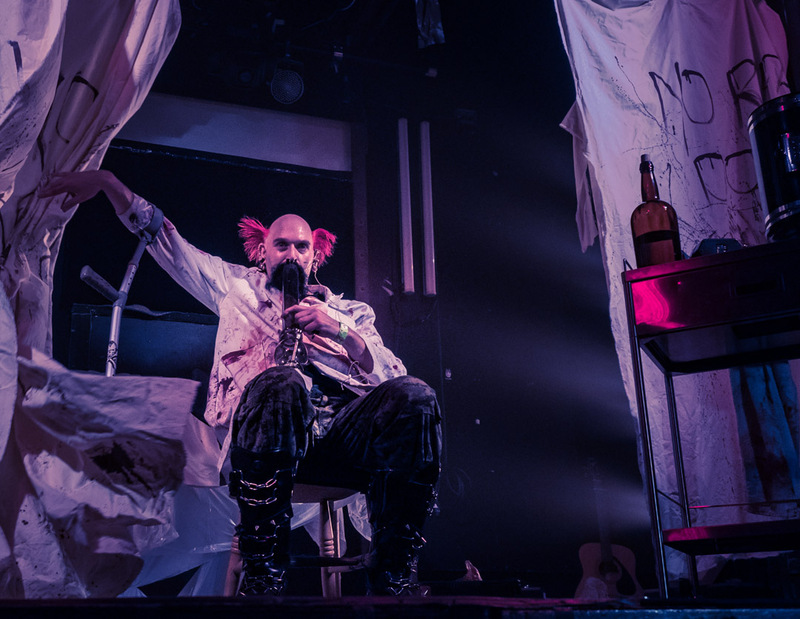 Where he was joined by a circus of freaks and sideshow oddities to thrill, entertain and scare the assembled Halloween crowd. 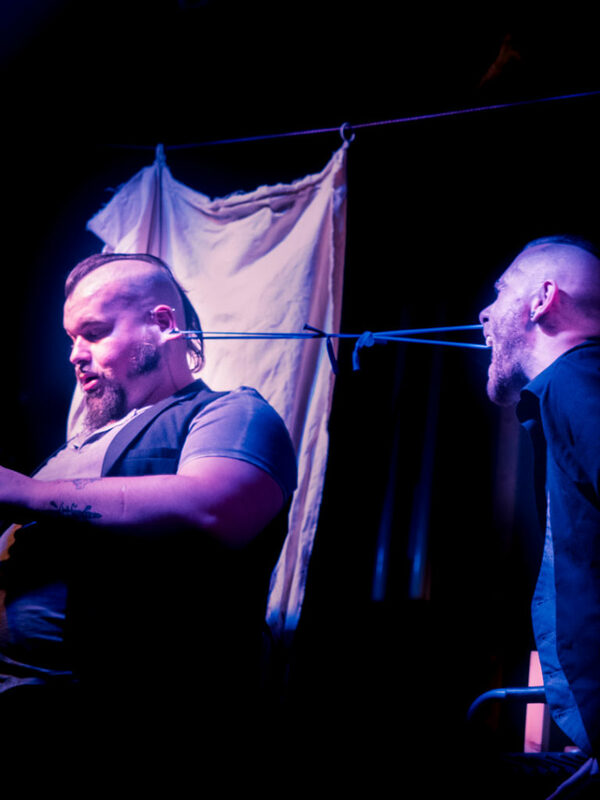 London City Sideshow stretching bands between their ear and nose. Syban showing needle work in her medical artistry. 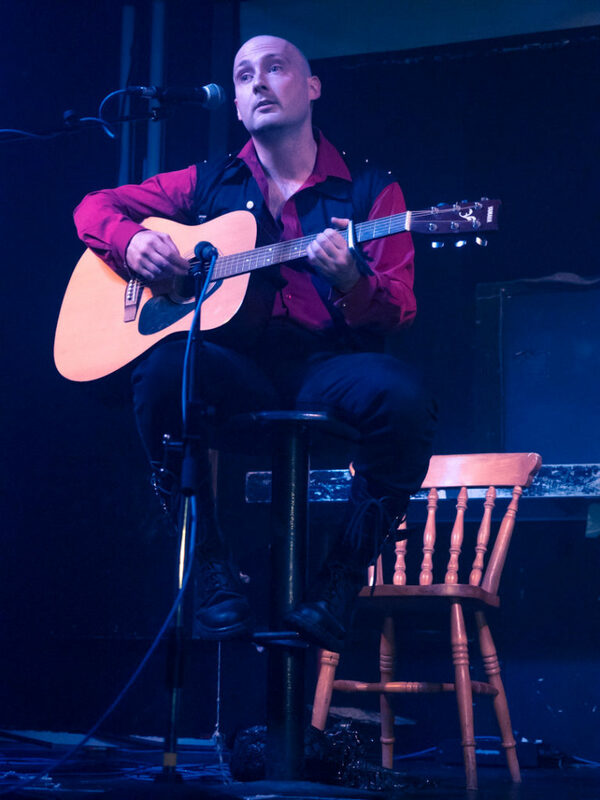 Martin the Bard singing out cheeky songs. 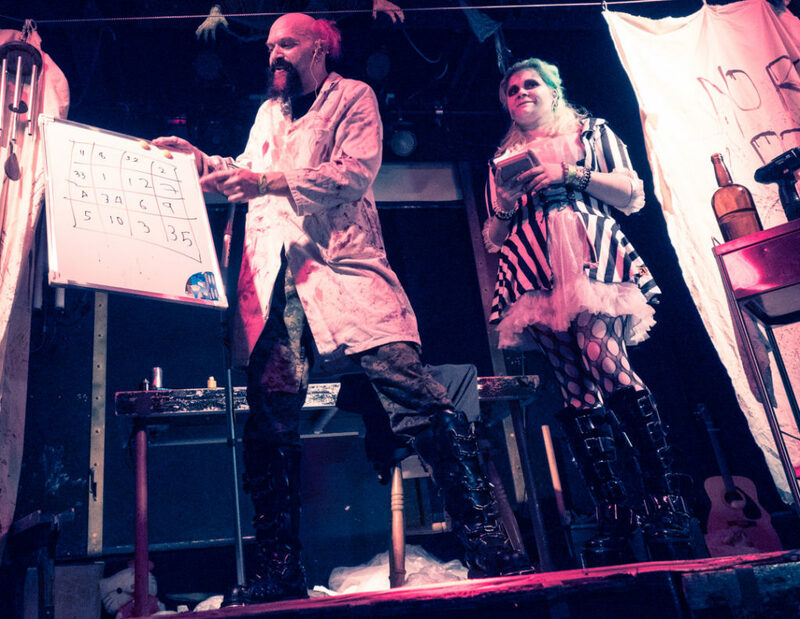 Helena Kuntz takes a neo-Burlesque show and adds a freaky twist. The lair for the evening of devilish divertissement was Electrowerkz, near The Angel station in Islington. But a Host of Angels would have been unlikely to prevent the howls of laughter, merriment and fear at the cornucopia of alternative amusements at the labyrinth-like nightclub. 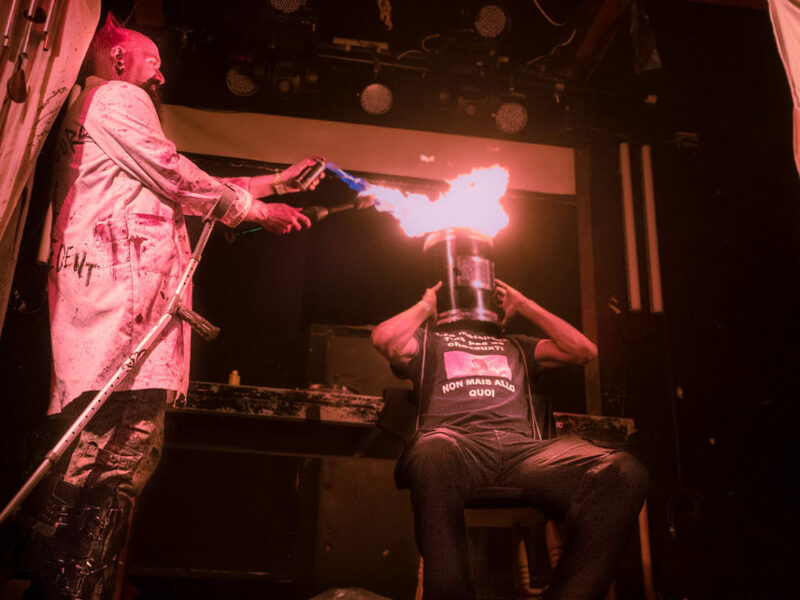 If Dr Gore gets tired with the audience he can always set fire to their heads. 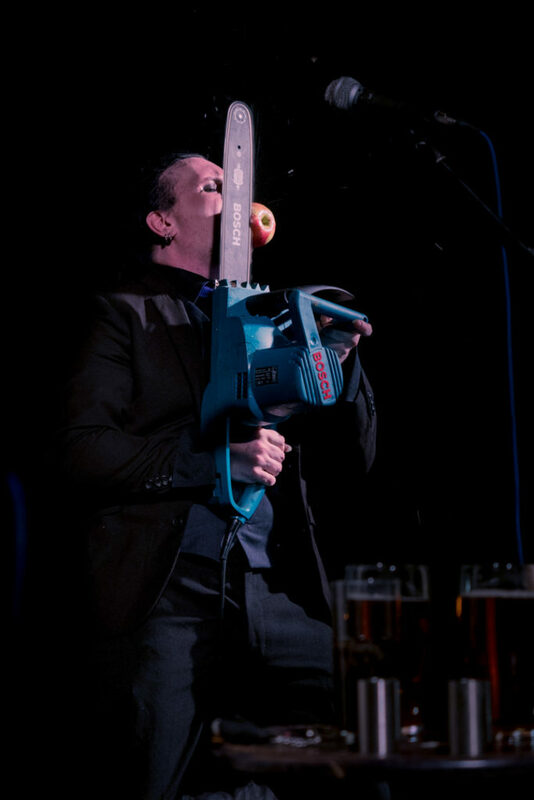 Sideshow World Record holder Preacher gives a live lawn mower a new lease of life and balances it on his chin while a lettuce is thrown into the whirring blades. Preacher decides a chainsaw is the best way to cut an apple. Mick Sick displays his skills to the audience. 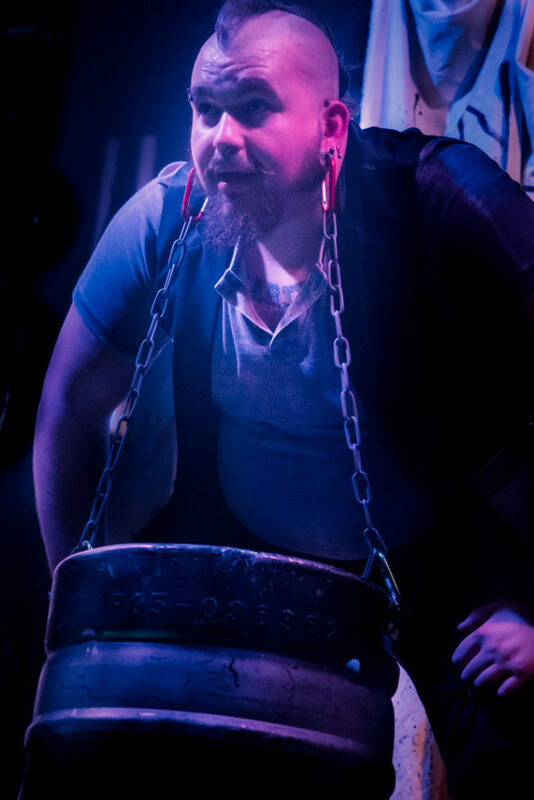 London City Sideshow wants to take home a keg of beer, dangling between the ears. Dr Gore shows off his maths skills. 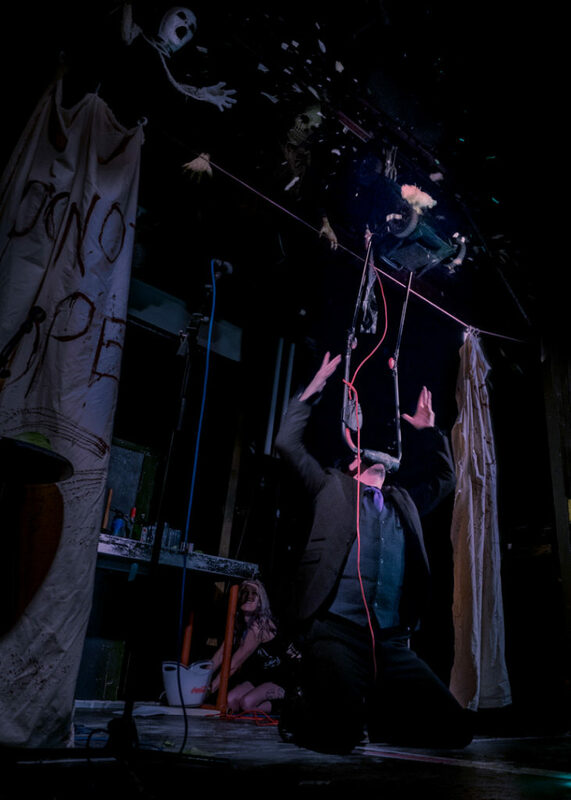 Although his sophistication can take other routes as he takes a hammer to a concrete slab across an audience member’s groin! Does he have softer side? Not sure Hello Kitty would agree! Especially when he likes to summon up Voodoo spirits! 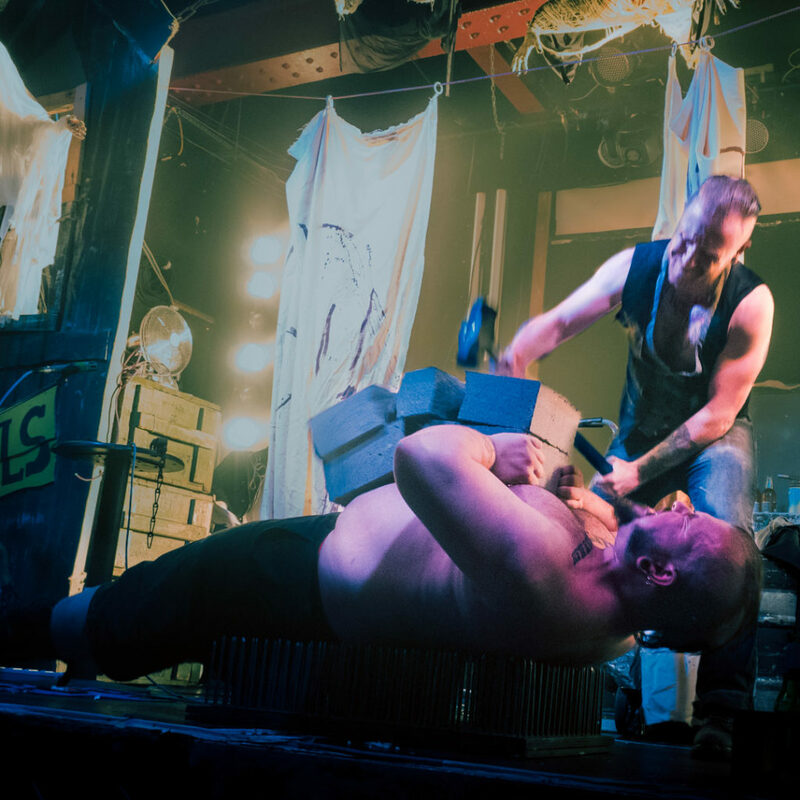 London Circus Sideshow use their chests if they can’t find anywhere else to break bricks on. Every live event I’ve photographed has its own unique challenges. 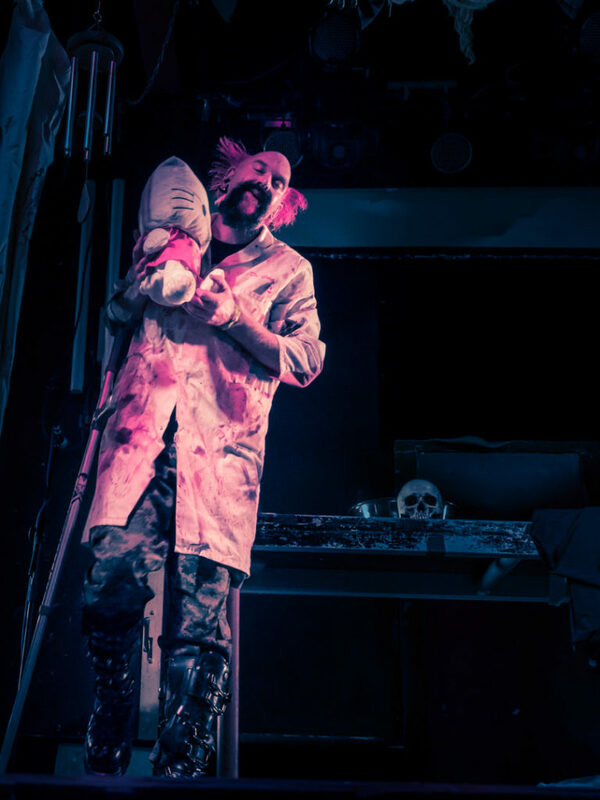 Dr Gore’s had the added element of all the terror and laughter you could want in an evening! Do you have an event coming up and need a photographer? Especially one who isn’t afraid (not too much 😉 of the night terrors? If so, please get in-touch, just use the following form.